Last night during the Lil Uzi Vert and Freinds show in Phladelphia, Lil Uzi announced that his album, Eternal Atake, is finally done. Before performing a new song, which will presumably be on the new album, the rapper said "Ima drop that jawn." He didn't reveal a release date for the album. 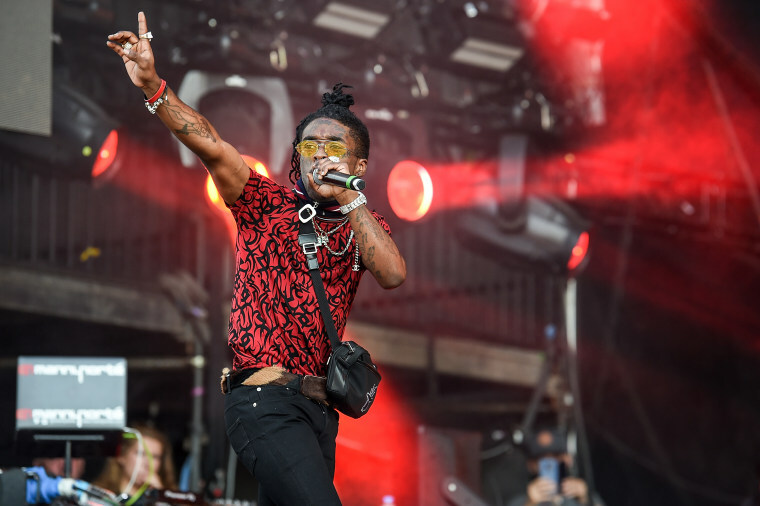 According to XXL, Lil Uzi's latest single, "New Patek," recently went gold. The rapper's debut album Luv is Rage 2 was released in 2017.